Bring Dad’s man cave to the backyard this summer with these unique outdoor gifts ideal for making every day feel like Father’s Day. Whether he’s a game-lover who enjoys a cold one or a serious griller who appreciates a Saturday afternoon nap, this list of backyard gift ideas for Father’s Day are sure to make Dad smile. Getting a drink open shouldn’t be an issue in the backyard. And neither should the cleanup. Check out this Heavy Duty Wall Mount Bottle Opener & Stainless Steel Cap Catcher Set to keep dad equipped—he’ll never have to hunt for the bottle opener again. Hard-working dads can always use a mid-afternoon break. 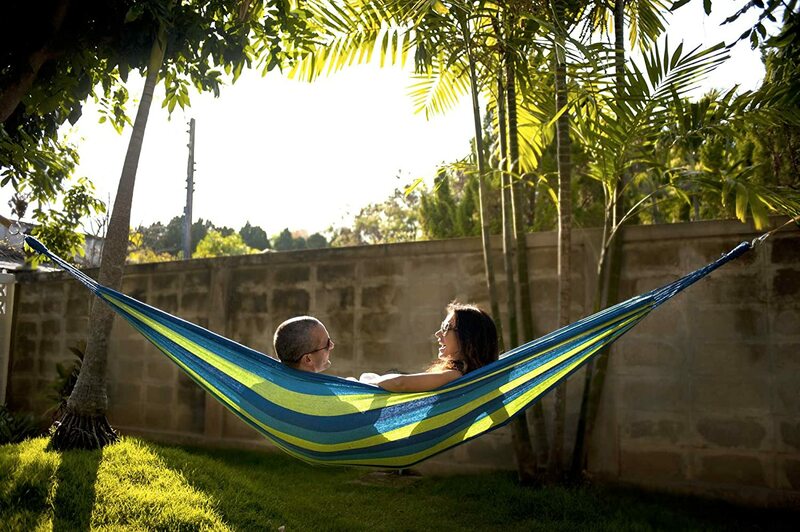 Make it a comfortable one with this Sky Brazilian Double Hammock that’s good for one…or two! Holy giant Jenga, Batman. These Towering Timbers make the perfect mega-size activity for game night with family and friends. Help dad stay cool and feel cool with this MistyMate Nozzle Cool Patio Misting System. No matter how hot it is, taking a backyard break in the midday sun should always be an option. If dad is a movie-lover, an Outdoor Big Screen is a must. He can watch his favorites under the night sky from the convenience of his own lounge chair. Dad’s backyard can hardly be rockin without some well-performing, low-profile outdoor speakers. Check out these Rock Outdoor Bluetooth Speakers that could easily be mistaken for just a good-looking (and good-sounding) part of the scenery. With everything he does in and for the yard, dad deserves a hat that doesn’t just protect but helps keep him cool as well. 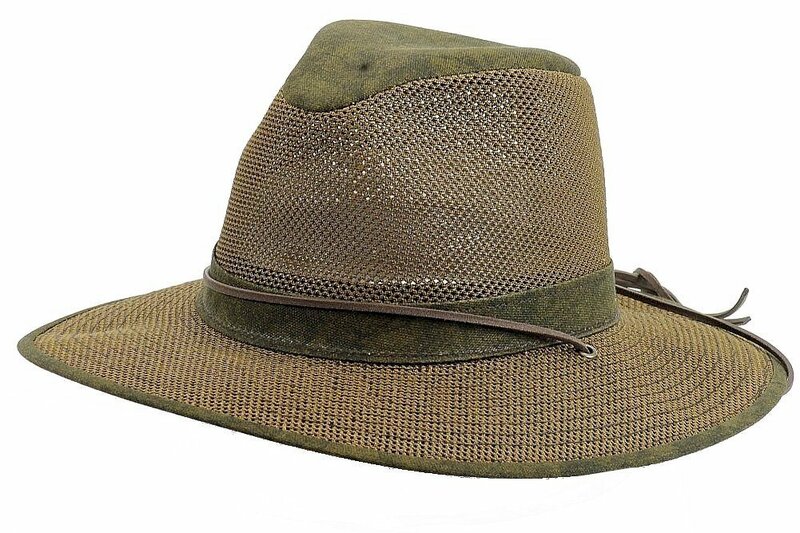 This Henschel Mesh Breezer Hat offers both…and doesn’t look half bad either! 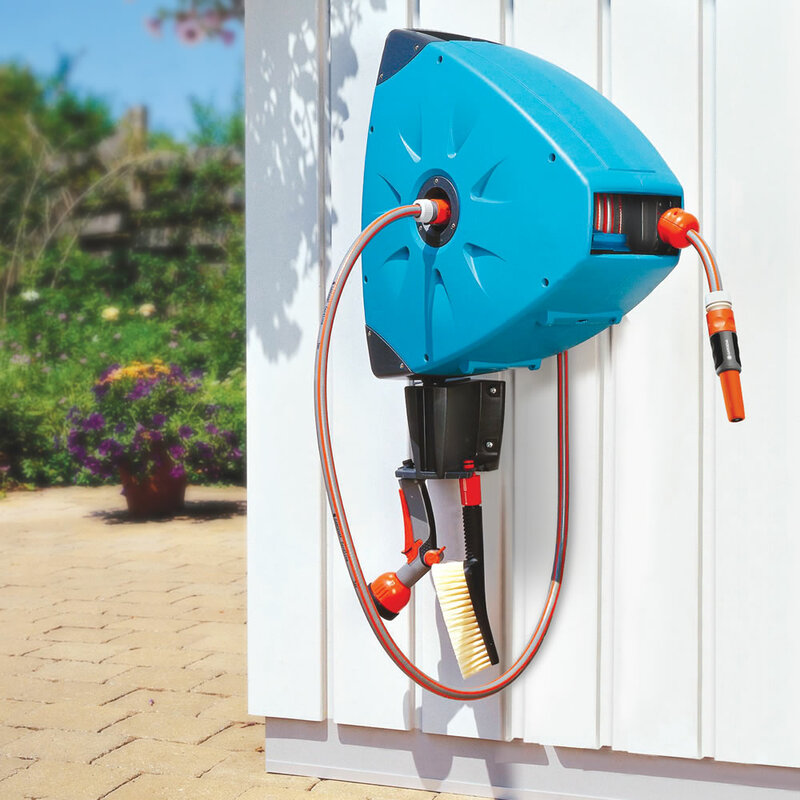 Help dad keep the lawn gear neatly stored with The One Tug Automatic Hose Reel. No more backyard detangling projects: this retractable hose limits the workload, so dad can make the most of his outdoor time. Every grillmaster needs his secret weapon, so arm Dad with his own this year. 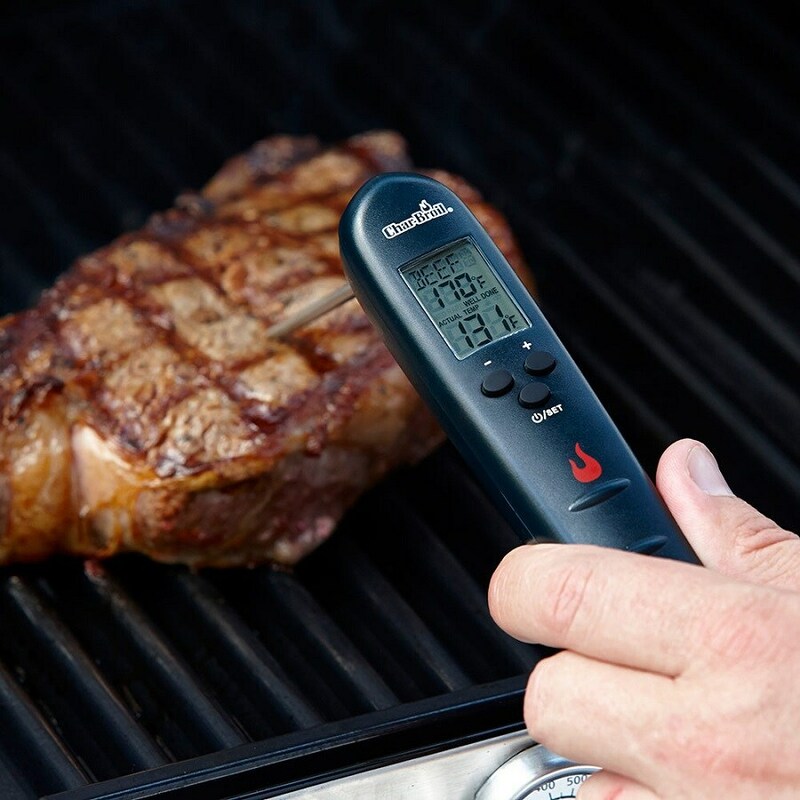 With the Char-Broil Digital Probe Meat Thermometer, he’ll have no problem with different thicknesses and the family’s varying wellness preferences. Keeping the party going requires that drinks stay cold and available at all times. The Party Bar LiddUp Illuminated Cooler rolls around for easy restocking and even lights up for nighttime use. 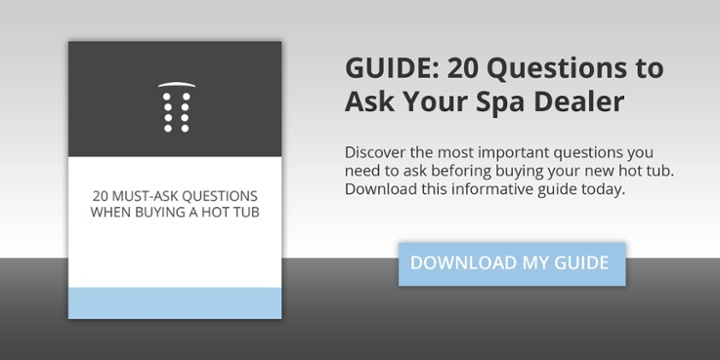 Carri Hamilton is the Editor-in-Chief for Bullfrog Spas. With an English degree and master’s degrees in both business and health administration, she has worked in small business planning and editorial management for over 15 years. Carri travels extensively with her family and enjoys producing travel-related articles for various online and print publications in her free time.